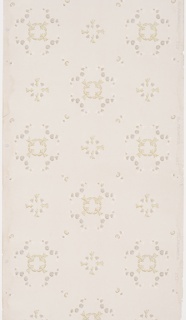 There are 85 images of this object. 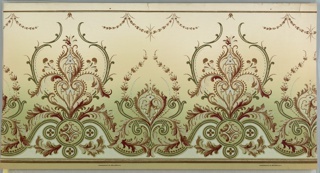 This object was made by Henry Gledhill & Co.. 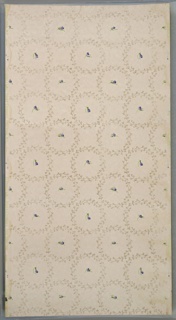 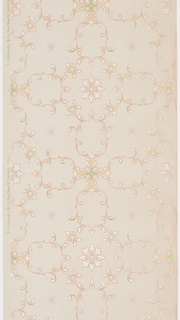 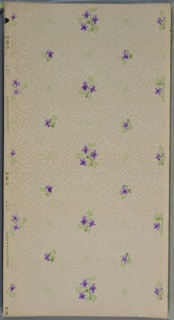 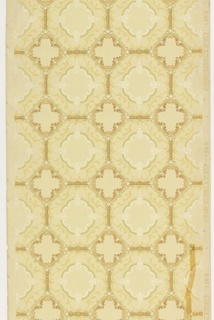 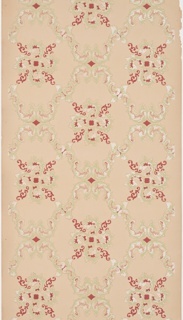 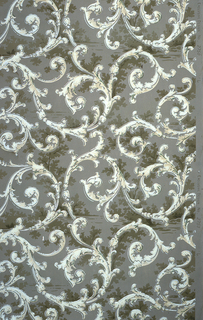 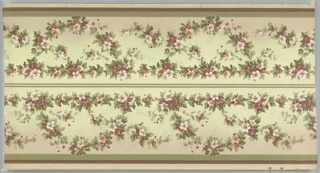 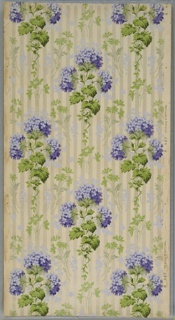 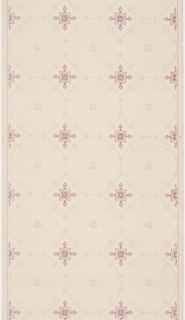 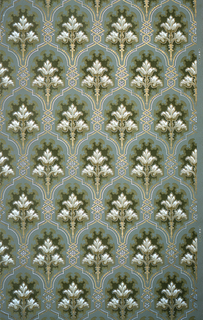 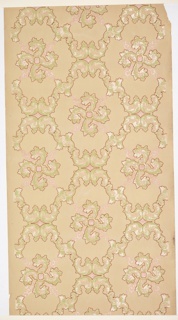 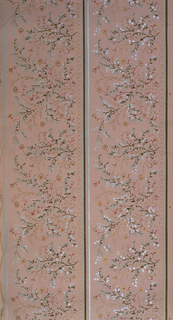 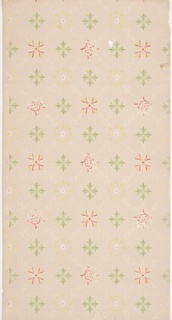 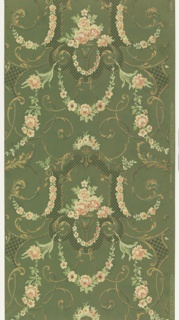 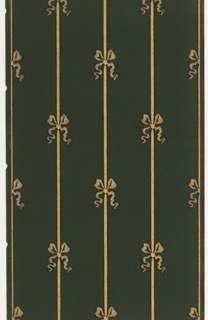 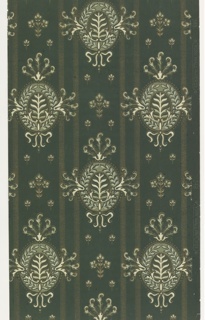 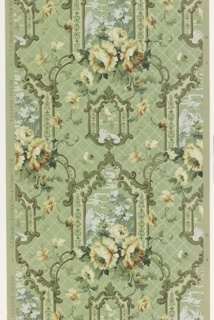 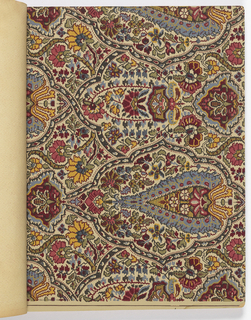 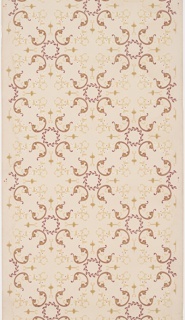 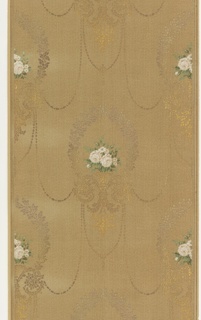 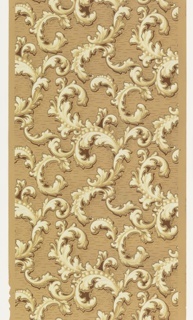 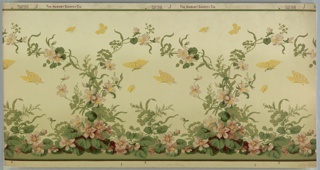 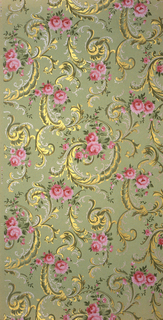 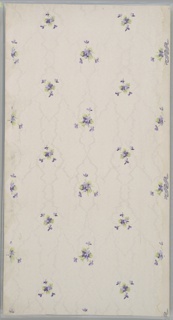 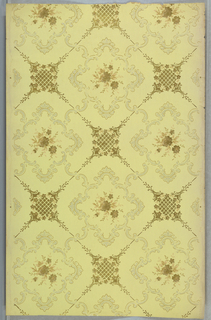 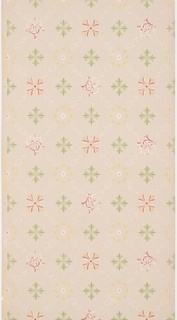 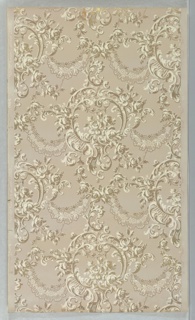 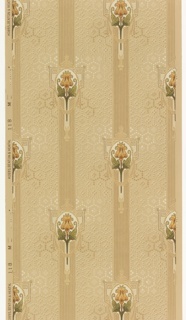 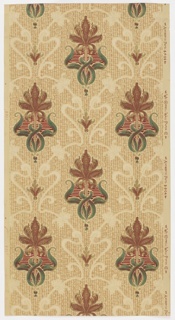 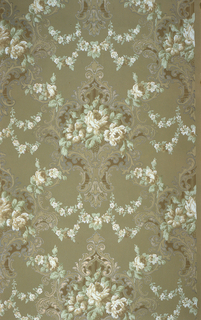 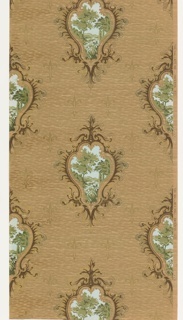 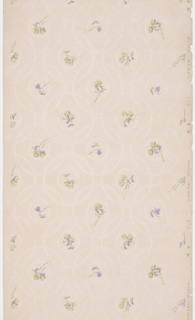 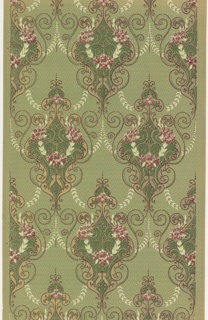 This object was made by Standard Wall-Paper Company and Standard Wall-Paper Company.